Every Day Carry (EDC) is the special gear that elevated itself to essential equipment, the things our editors add to their personal lives. 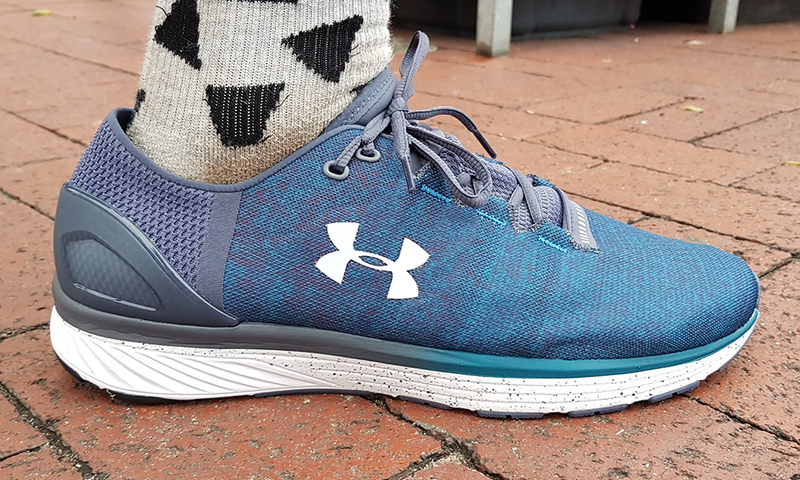 Under Armour’s Charged Bandit 3 is one of those items. In the running community, however, a bandit is someone who joins a race without a number or entry. The crazy thing is that this kind of person does that for fun, training mostly alone and then pouncing on an opportunity to test thelselves in a race environment. The name suits the shoe perfectly because it does almost everything very well. Training multiple days in a row? Sure, the cushioning is super resilient. A quick blast? With pleasure. Long and leisurely? At your service. What’s great? 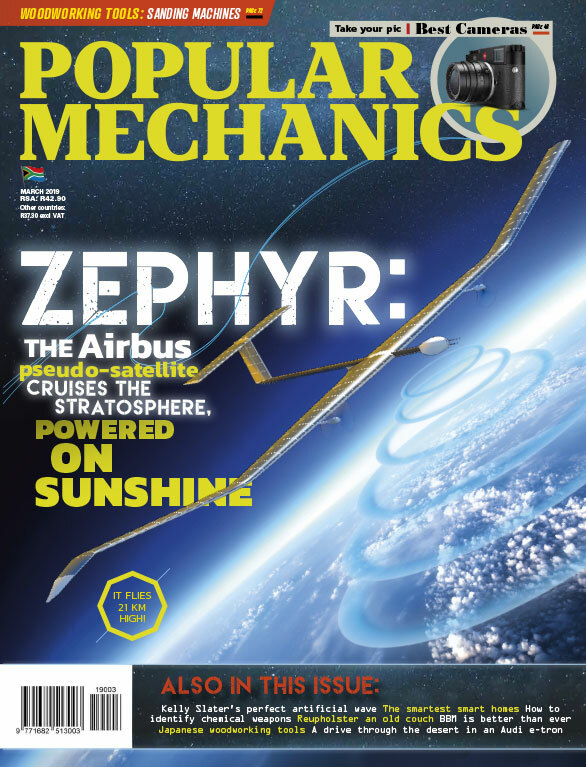 For a hair under R2 000 brand new, you’re not going to find this many technologies in one shoe. 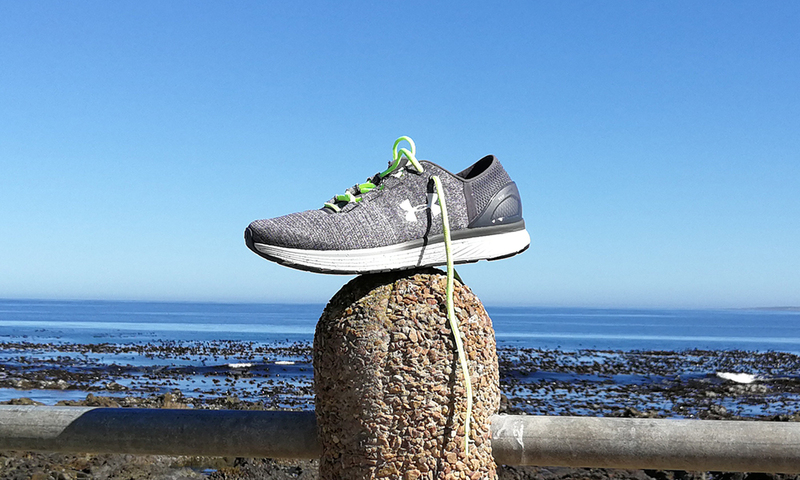 The SpeedForm construction gives a nearly seamless sock-like fit with very few (if any) rubbing or slipping. An external firm heel cup is sonically welded on to keep your foot locked in place. 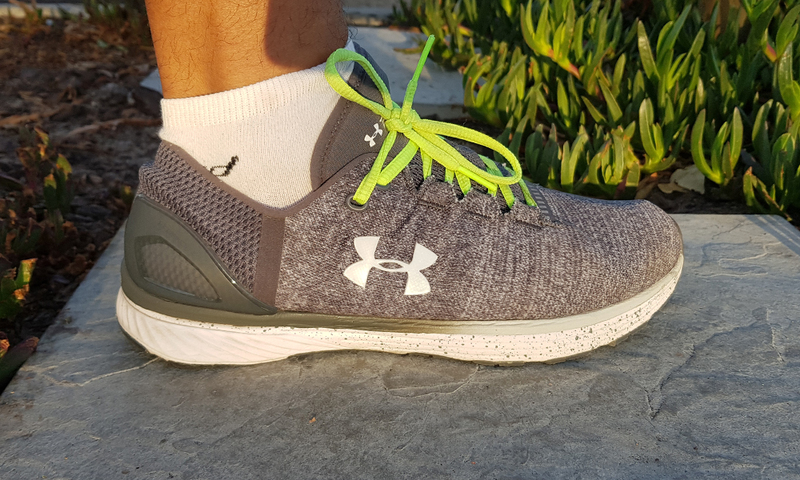 Under Armour’s proprietary compression-molded Charged cushioning is plush, responsive and gives great energy return without damping feedback to the point of running on custard. What’s meh? One or two niggles around the tongue area if you don’t get it laying correctly on your foot, but nothing that will cause blisters. Arch support is lacking, so not intended for non-neutral gaits. The biggest problems, however, are the outsole struggles on wet surfaces and the woven upper doesn’t drain as well as its competitors. Basically: don’t grab these when there’s rain forecasted. 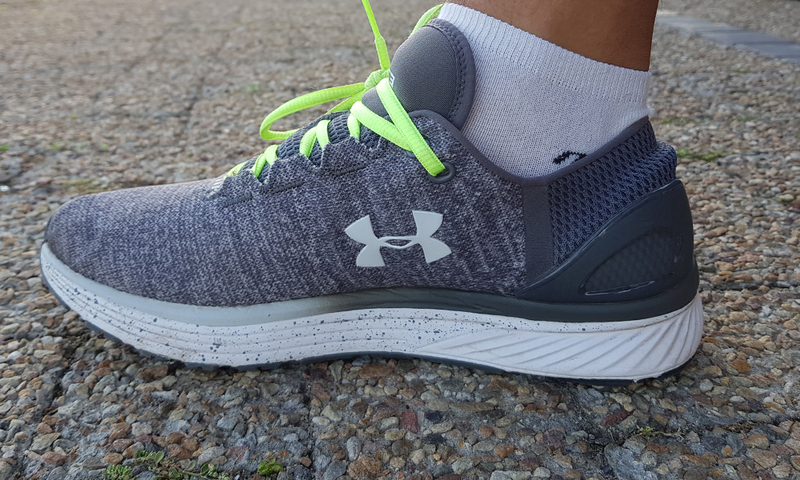 Verdict: I’m a heavy runner, so won’t grab these for a half marathon, but these have become my go-to pair for everything under 21 km. Tempo runs, long runs and general training runs all went without a hiccup. 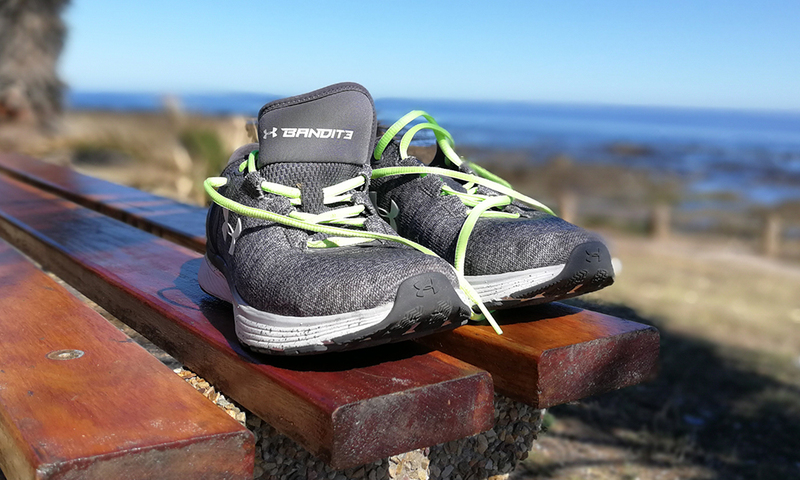 Strange that a product line which started out as a stability shoe has morphed into such a good all-rounder. 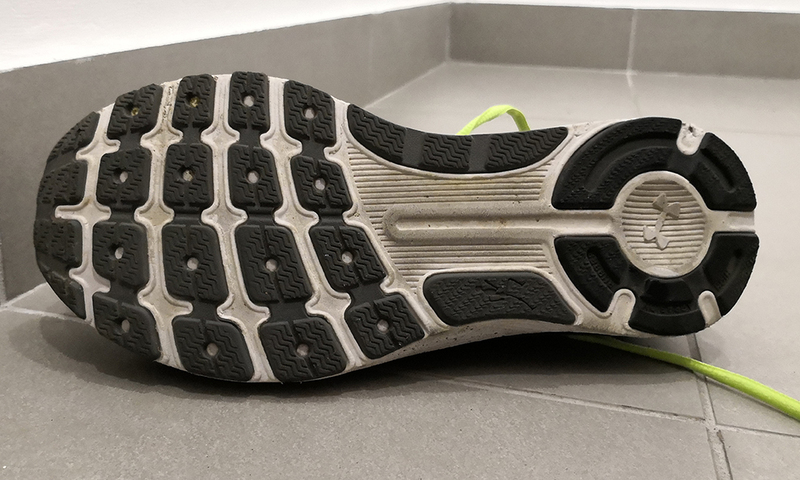 You probably won’t notice the fairly minimal 8 mm drop because of the relatively thick cushioning, but you will need to keep your toenails trimmed because, although the shoe runs true to size, the toe box is quite snug.